Freeman Pickett III is the owner of the 500th Phenom 300 series business jet to be delivered by Embraer. Pickett took delivery of the aircraft – a Phenom 300E, the newest iteration of the light jet – at Embraer’s Customer Center in Melbourne, Florida. “The Phenom 100 served us very well for our trips throughout the Midwest, but as we began to fly more, with more passengers and to destinations farther away, we began to use a Phenom 300 to which we had access,” said Pickett. The Phenom 300E carries the “E” for “Enhanced” and refers to its inheritance of the Embraer DNA Design, first introduced on the Legacy 450 and 500 medium-cabin jets. 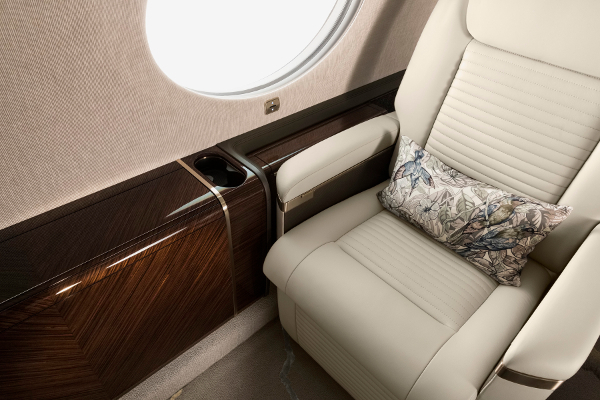 Embraer said the new interior design rendered an even more spacious cabin with more personalization options and greater ease of maintainability. 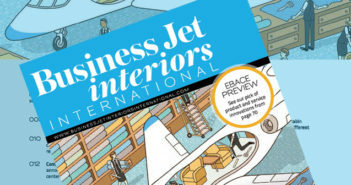 One new Embraer-exclusive feature is the Upper Tech Panel, installed along the centerline of the ceiling, which features nice HD CMS/IFE by Lufthansa Technik. Launched in 2005, the original Phenom 300 entered service in December 2009. The aircraft is in operation in more than 30 countries, having accumulated more than 800,000 flight hours over the past decade. 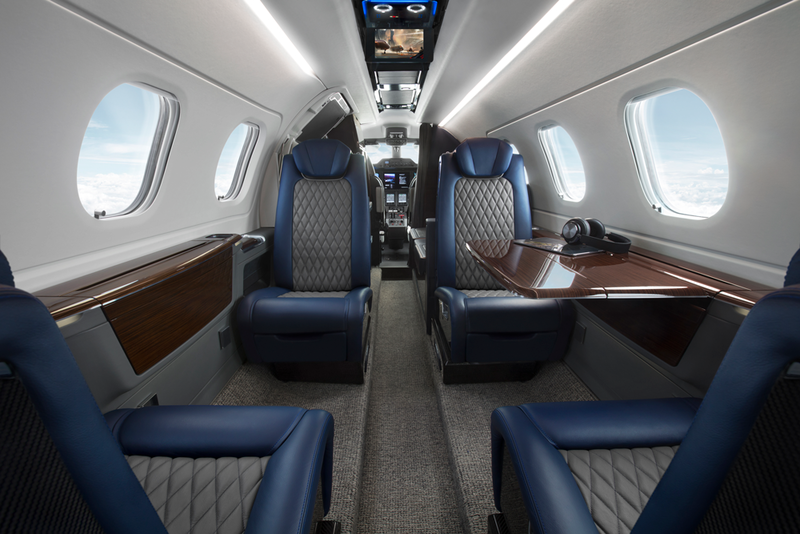 Over the last five years, the Phenom 300 fleet has doubled, growing at just over 18% CAGR with its utilization growth rate outpacing its fleet growth by 30%. The Phenom 300E has a high-speed cruise of 453kts and a six-occupant range of 1,971 nautical miles (3,650km) with NBAA IFR reserves. The aircraft is capable of flying at 45,000ft (13,716m). Highlights of the cabin include seats offering recline and full movement, 6,600ft maximum cabin altitude, distinct temperature zones for pilots and passengers, a wardrobe and refreshment center, voice and data communications options and an entertainment system. The aircraft also features a baggage compartment and private lavatory.